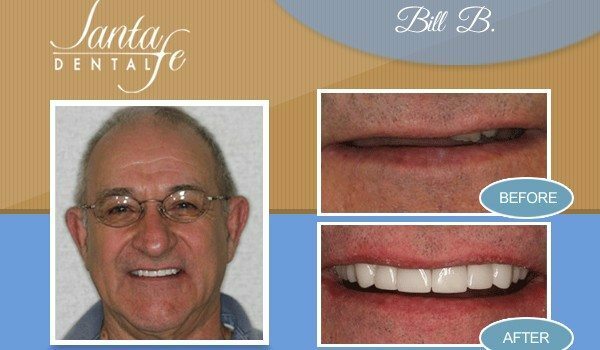 At Santa Fe Dental, it's our mission to make patients smile. We want every patient that visits our Edmond, Oklahoma dentist office to enjoy a healthy, beautiful-looking smile for life. To keep our patients smiling their best, we’ve invested in state-of-the-art dental equipment and remain committed to continuing education that will help us deliver better results and overall patient experiences. We want patients to enjoy visiting our dental office, so we make sure that we not only provide the right types of dental treatments, but that we also have the right team for the job. 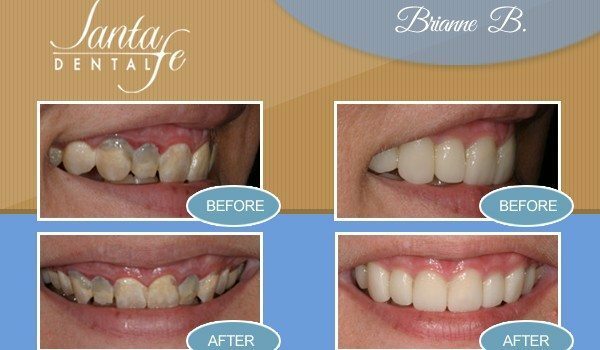 Our staff of highly trained dental professionals all possess exceptional people skills. We truly love what we do! 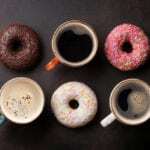 At our service oriented office, your comfort is our number one priority. 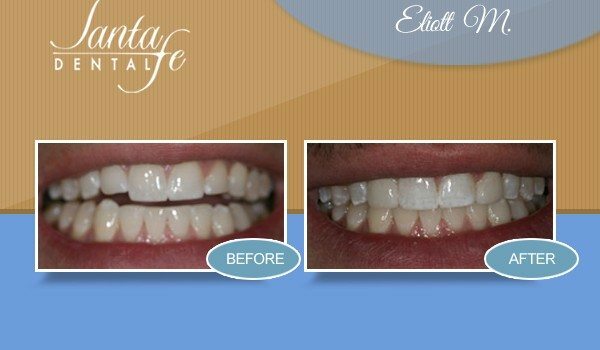 At Santa Fe Dental, we will also strive to provide the best customer service and the most comprehensive dental treatments. 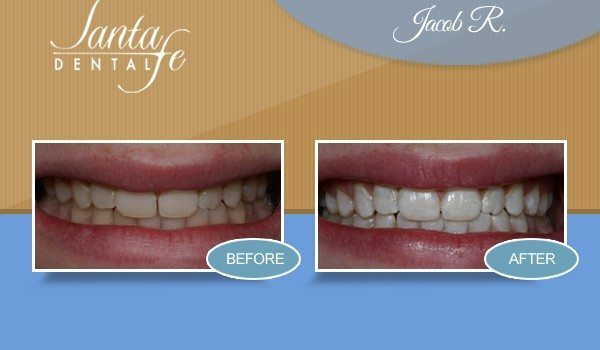 So you can see the Santa Fe Dental difference, we have provided below some of the results our high quality treatment can offer our patients. 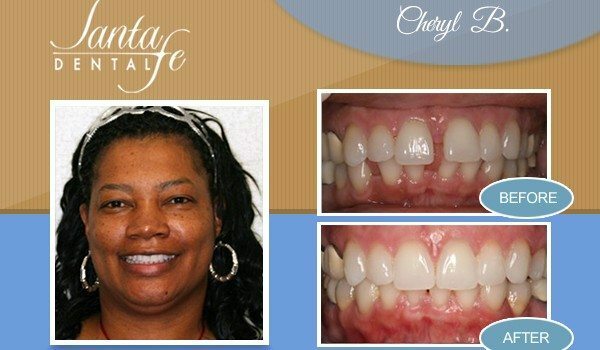 Feel free to scroll through the before and after photos of actual patients at Santa Fe Dental. 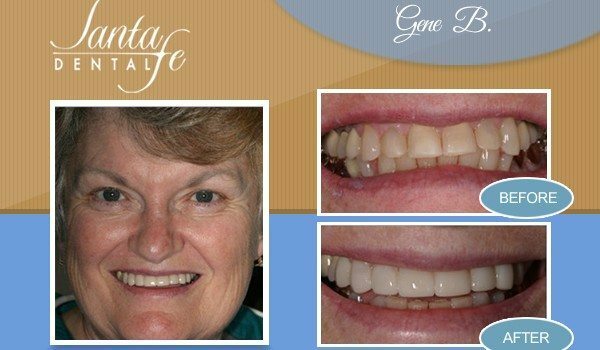 Contact our Edmond, OK dental office by dialing 405-757-2030 or clicking here.